There's a one-in-three chance that any woman reading this has a secret: incontinenece - the problem of being unable to control her waterworks. Chances are too that if she has been brave enough to confide her problem, she was sympathetically consoled and told, "That's OK. It's part of the price women pay for being mothers". The author contends that in fact there is no truth in this at all. Leakage may be common, but it's never normal. 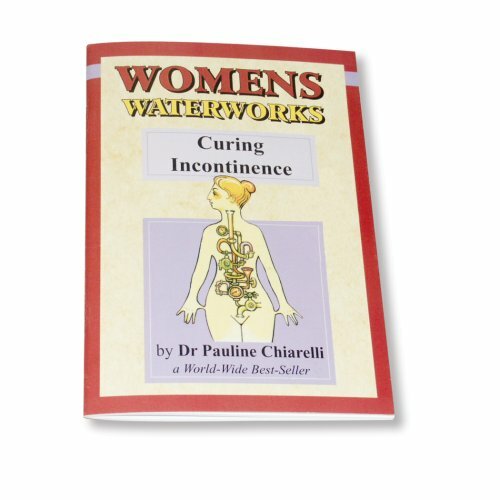 More importantly, incontinence is curable. Step by step, in everyday language, this book shows the effective way of curing the problem for women of all ages. It includes an exercise programme to cure the problem and a list of helpful names and addresses for further advice.